I’ve been hesitating. It’s probably because I just can’t get enough of the latest album by A Tribe Called Quest. Listening to a podcast today I wasn’t even thinking their album but then Michael Rapaport brought up the group’s performance on the Grammys and the loss of a key member, so I had to play it. Again. The maturity of that album and the songs(!) get me every time. I’ve even started hitting ATCQ back catalog. Timeless. But it detracts me from what I need to do and the tasks at hand. And again, I’m thinking about Phife’s album that’s supposed to drop this year. And if it’s not something ATCQ relatedo, then it’s that Beach Slang, which has me tightly wound like a crack whore. But I digress. Again. Today there are a number of releases, monotonous or not, hitting shelves of stores like Haffa Records and Stinkweeds (shameless plugs.) 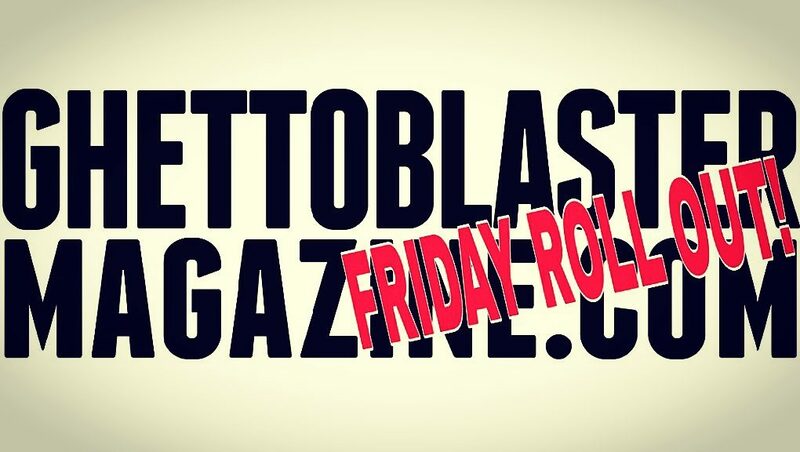 This week, we have a few, um, unexpected albums that made this one scribe really think. About? Well let’s just say life is full of surprises. Many people probably don’t know about Ten In The Swear Jar; it was a project Jamie Stewart was a part of early on in his musical career (I still have a 10″ they released.) It touched on some of the things he’s done with Xiu Xiu over the past 15 years. But as any fledgling musical group or artist does, he’s evolved. With the band’s new album Forget (Polyvinyl Records) the evolution has continued. 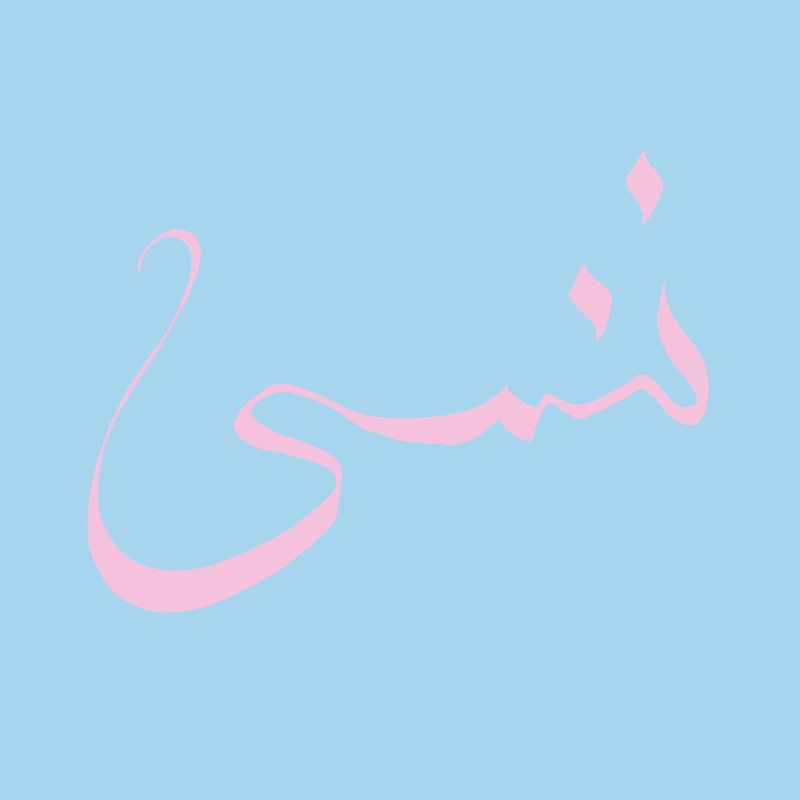 I’m hard pressed to simply write-off Xiu Xiu as just another experimental outfit because what Stewart and the band, whose current roster also includes Shayna Dunkelman and Angela Seo, and have put together are a collection of tracks that seamlessly flow from one to another with a deep rooted pop sensibility. But that’s not to say the group doesn’t continue to explore new avenues of sound structuring. The opening “The Call” isn’t how you’d expect a Xiu Xiu song to begin but then again it is. Jamie Stewart immersing himself in other genres of music outside of his Xiu Xiu outfit has possibly contributed to it. The group gets Enyce Smith to quickly rhyme on the track, coming in and out, while the band builds a clever synth-pop track around it, keeping that relentless beat from dissipating. The song is soon followed by “Queen Of The Losers,” which sounds anthemic with images of grandeur. The bitter feel and darkness of previous releases seems to have almost vanished and there’s nary a negative feel here, although the band seemingly wraps Stewart’s sometimes gloomy wordplay around light-hearted music. But that doesn’t happen on “Hay Choco Bananas” where you’re overwhelmed by the wall of sound of instruments that are quite frightening. Stewart’s lyrics begin hauntingly with “The plague / That is your eyes / A joke to break ones heart” does jab knives into you. When you get to “At Last, At Last,” you get the full treatment of interchanging dynamics. When Xiu Xiu is at its most explosive it’s as if the group is punk band for the thinking man. It’s not until getting to “Petite” that you realize Xiu Xiu isn’t just about electronics and beating listeners over the head with synthetics. Here on this sparse track you get the beauty of Stewart’s unique voice and delivery, along with strings and acoustic guitars. Oh the majesty of it all! With Forget, the band has undoubtedly surpassed expectations. The band tears sounds apart and reconnects them with originality and sheer abandon. Well now…. 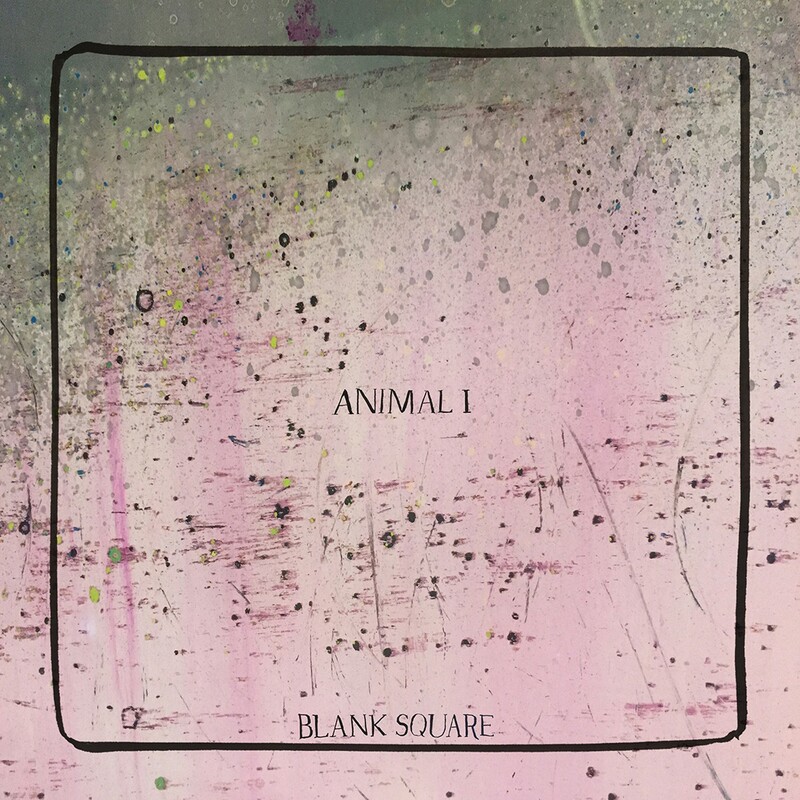 the San Francisco four-piece band Blank Square drops a new album completely different from anything else I’ve listened to today. While the pace isn’t as frantic as I expected, the band takes an unorthodox approach. I dont want to categorize the group’s release, Animal I (Castle Face Records), as some fly-by-night avant-garde recording, although some of those elements may be present but hot damn if this isn’t listenable, again and again. While there may be no new ground broken here by the members of Blank Square, it sounds as if they’ve taken elements of a few 90’s outfits, taken out the bits and pieces that matter, and have created a story that’s both innovative and insane at the same time. You may be overcome with a feel of dread once the 1:28 minute plays. Disjointed guitars are occasionally surrounded by an unrelenting horn section before bellowing with dissonance and a quick rhythmic pace on “Bangers.” There’s grit, and lots of it here and yet it showcases the cohesiveness of it much like how one southern California outfit might do it. Simply put, the members of Truman’s Water would probably be thrilled to hear the band’s take a style they’ve perfected by not perfecting it. But one simple comparison doesn’t do Blank Square justice. After listening to “Exit Saint” I can’t help but think this might be what The Cows would sound like after molesting Brainiac in a vat filled with ice water. And if I were to go back further I’d say they were the great grandkids of the Fall, who happen to take more chances than a whore without a stack of condoms. I can’t help but think that Blank Square doesn’t come to play at being a flash-in-the-pan outfit with visions of grandeur. They’re here simply to shock an industry with the necessary defibrillator shocking them back to life. Animal I is just that good. 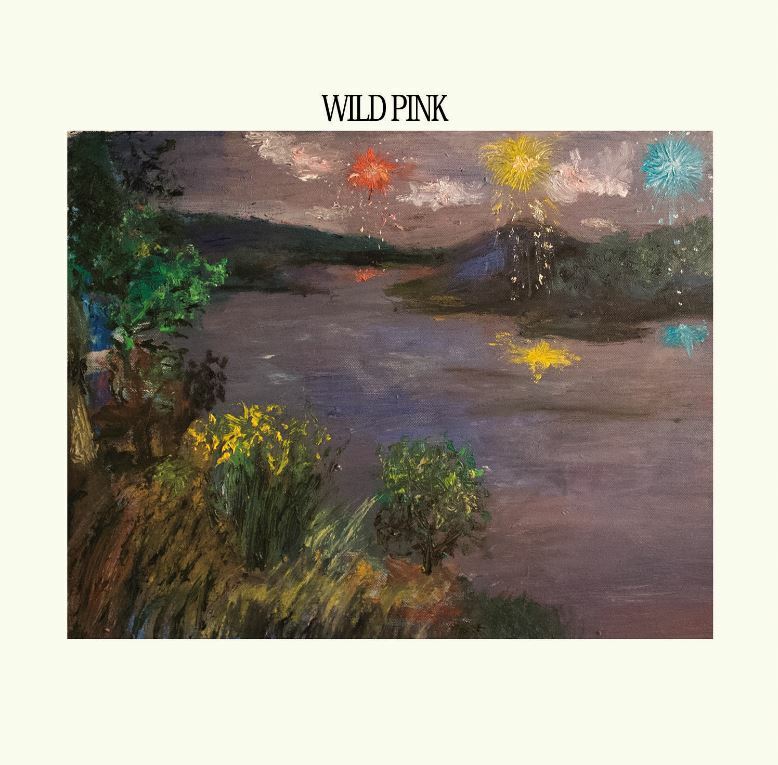 I tried, I really, really did, but Wild Pink and its self-titled release (Tiny Engines) had something I really couldn’t put my finger on with my first run through, but the boys from Brooklyn pieced together a collection of songs that fall short. 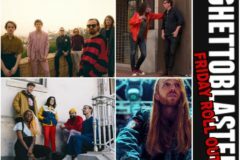 I can’t say that there’s anything necessarily bad about the the album but there’s nothing that makes the group stand out from an assortment of bands that play every week at a local club. “How Do You Know If God Takes You Back” is probably the group’s strongest song on this 11-song collection of music but an attempt of changing the dynamics of songs fails to nudge listeners into a sense of wanting to listen to more of the album. And of wanting what? Something that doesn’t linger in mediocrity. There are moments the band nudges from a slowcore genre but there’s nothing interesting enough to keep my attention at least. There are pop-punk sensibilities the band holds onto but doesn’t really work well. Songs ebb and flow from one direction to the other and I don’t feel the need to dwell on each track. “Nothing To Show” though has my attention. But then I realize it’s probably because it reminds me of Superchunk. But it’s more of a time that’s already forgotten in my head. Well, maybe next time… but not this time. In the tradition of great singer-songwriters, Justin Carter seems to stick out like a sore thumb. Not because he’s better than the ones who have come before him, but it’s because although he’s traversed ground that’s been treaded previously, with his new album The Leaves Fall (Mister Saturday Night Records) I’m hard pressed to squeeze him into just any old sub-genre. No, some know Carter by his collaborative efforts with Eamon Harkin, as half of popular New York party and record label Mister Saturday Night but this release here, really isn’t much of a part of it. While it may be released on the label, The Leaves Fall is occasionally a haunting affair, with Justin’s sweet voice throughout it. The opus, “The Great Destroyer” opens the album with a simple and catch finger-picked guitar line with a cello suddenly entering as Justin’s delicate vocals sound like they would break apart at just about any moment. I can’t get enough of this song. Now while you may believe there’s more of the same to follow, that’s not what happens. 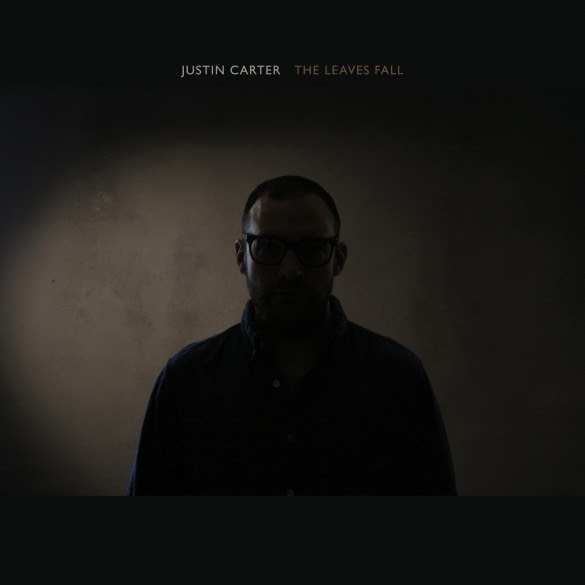 The beat drives a number of these songs but fortunately it’s Justin Carter’s voice that reels everything in to streamline The Leaves Fall into a cohesive album. “Infinite Pieces” drown out the world with its syncopated rhythm over the rest of the music. Carter begins showing his easy flowed range here, and it doesn’t even sound like he’s trying too hard. It works though. And then it dips into “Know It All” where it goes back to the basics again with one instrument under his vocals. THIS is how we know there will be a reckoning with Justin Carter. He’s able to pull out all the stops on his songs in whichever mode he’s set to. Here I’m sure he’s fully aware of the beauty of his song structure, sprinkling it with background harmonies. It does sound as if he has a full orchestra behind him at times, and while he may utilize other musicians for their talent here and there, this is strictly a Justin Carter affair. “With The Old Breed” he makes everything sound so damned easy. Again, that feel of multi-person musical unity treads all throughout the song. This time around though, it’s the fragility of the music that threatens to fall apart. But minds are blown with “Leaves” which don’t threaten to take the beat further, it just simply does. The odd-man-out of a track you’d be likely to find on the dance floor rather than a hipster coffee shop. It’s obvious the man can do it all which makes The Leaves Fall one of my favorite albums of the year.